Get to know the team of professionals at Lawrence Landscape. Our friendly and experienced crew is here to provide you with first-class landscaping and exceptional customer service. Call us today at 785-843-4370 to request a quote for landscaping, maintenance, and more. Glen Westervelt started Lawrence Landscape nearly 30 years ago, bringing 33 years of landscape contracting experience to the team as the company’s president and CEO. He grew up in Manhattan, Kansas, where he was involved in a family-owned nursery business. Glen graduated from K-State with a degree in business management. In the spring of 1986, Glen moved to Lawrence and started Lawrence Landscape. 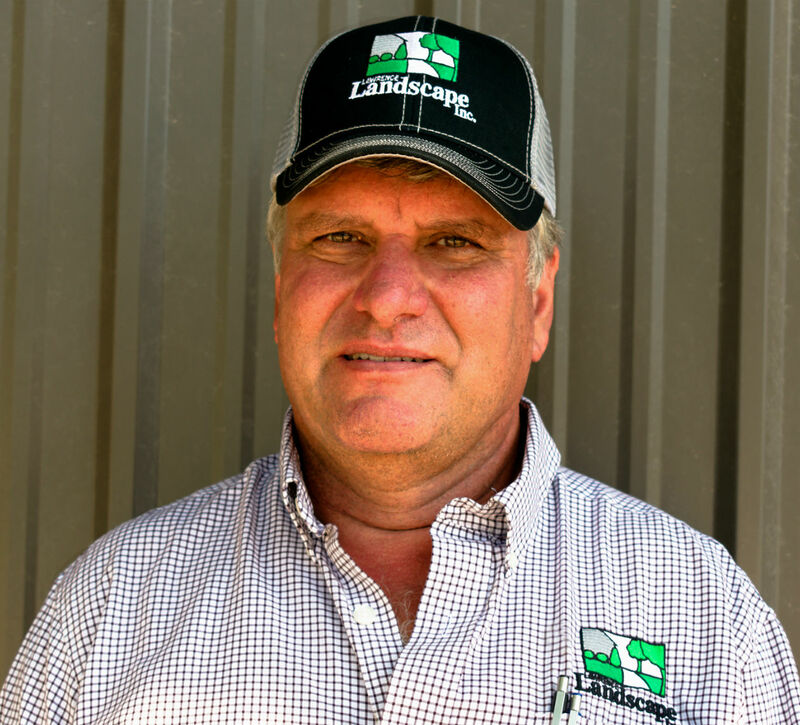 He’s involved in every aspect of each business in the Lawrence Landscape family, which includes Lawrence Landscape, Midwest Custom Pools, and LLI Tree Farm, acting as president for each. His favorite part of the job is finding new challenges for his staff and developing long-term relationships with clients. Frank Male has been with Lawrence Landscape for 31 years, providing a variety of vital skills as a utility player for the team. After working in the field for many of those years and serving as production manager, he has transitioned into the sales side of the business. Originally from Strongsville, Ohio, Frank attended K-State and graduated with a bachelor’s degree in Agriculture Mechanics. When Frank isn’t at Lawrence Landscape, you can find him at home, south of Eudora, on his hobby farm. There, he has several left over 4-H projects, including a horse named Dusty and a herd of beef cows. One of the greatest pleasures in his life is going snow skiing with his kids and extended family. One of the many points of pride that Frank has with Lawrence Landscape are the numerous certifications that the team has earned over the years. Currently, the company has two Certified Landscape professionals and ten Certified Landscape Technicians, which is the most of any company in the Kansas City and Topeka metro areas. 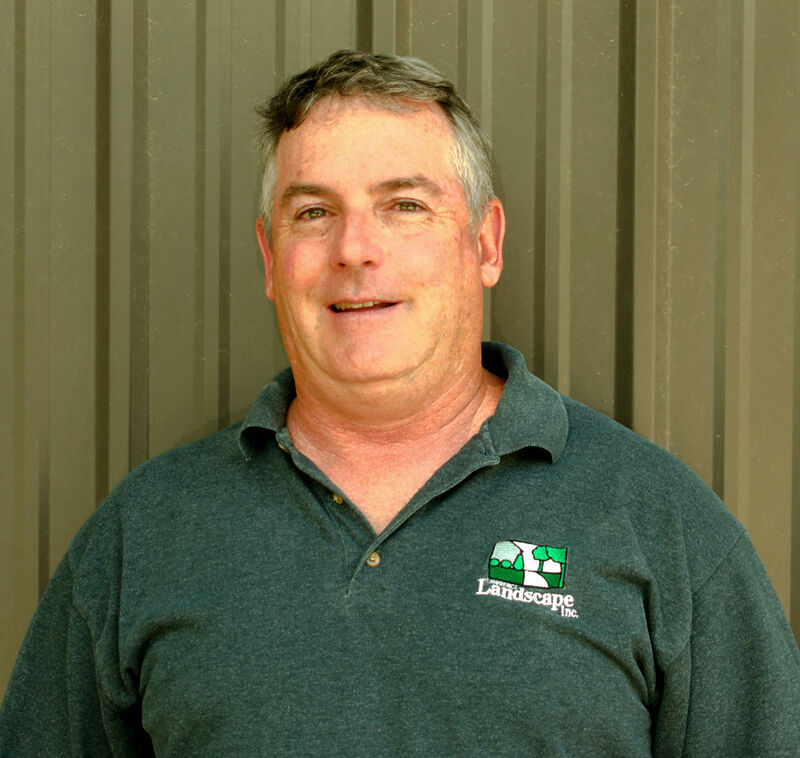 Leonard Bremenkamp has been with Lawrence Landscape for 20 years, focusing on commercials sales and project management as the commercial estimator. Originally from Colby, Kansas, Leonard attended Kansas State University and graduated with a bachelor’s degree in Agriculture. When Leonard isn’t at Lawrence Landscape, you can usually find him outside, enjoying the great outdoors and nature with his family and friends. 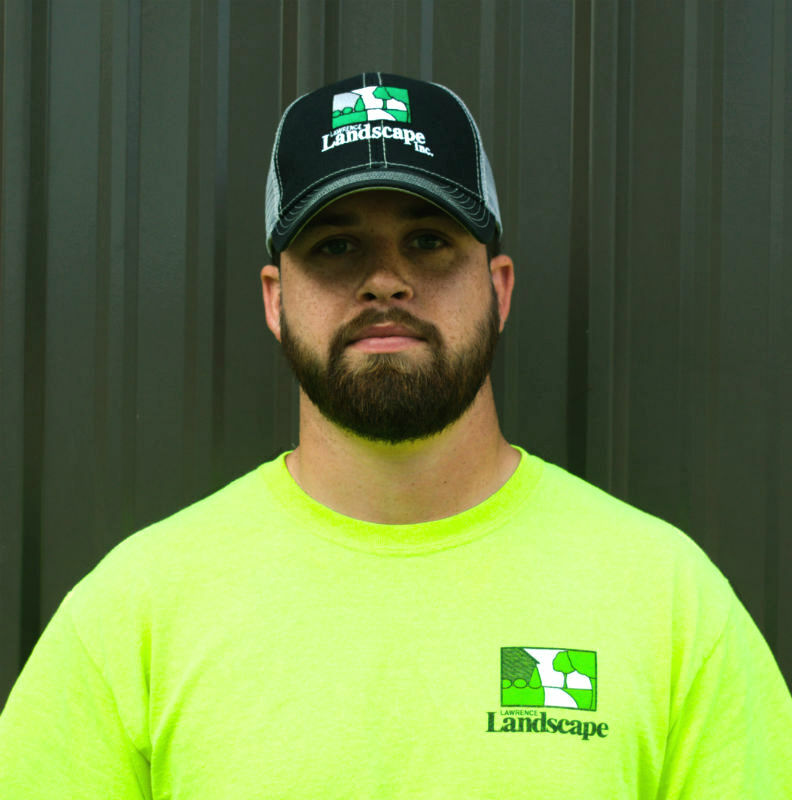 Matt Asher has been with Lawrence Landscape for 6 years. He started as a landscape supervisor and now creates custom landscapes for clients as a landscape designer. Matt is is a Lawrence native, who attended area high schools, and graduated from Baker University with a degree in Business. When Matt isn’t at Lawrence Landscape, you can find him hanging out with his wife, Tiffany, his son, Wyatt, and their three dogs, Kyzer, Argyle, and Barley. He also likes playing basketball and softball, going hunting and fishing, and orienteering. One of Matt’s favorite parts of working at Lawrence Landscape is the opportunity to build lasting relationships with clients, along with getting to watch the different projects develop from start to finish. He also had the opportunity to learn Spanish, thanks to help from the crew members. 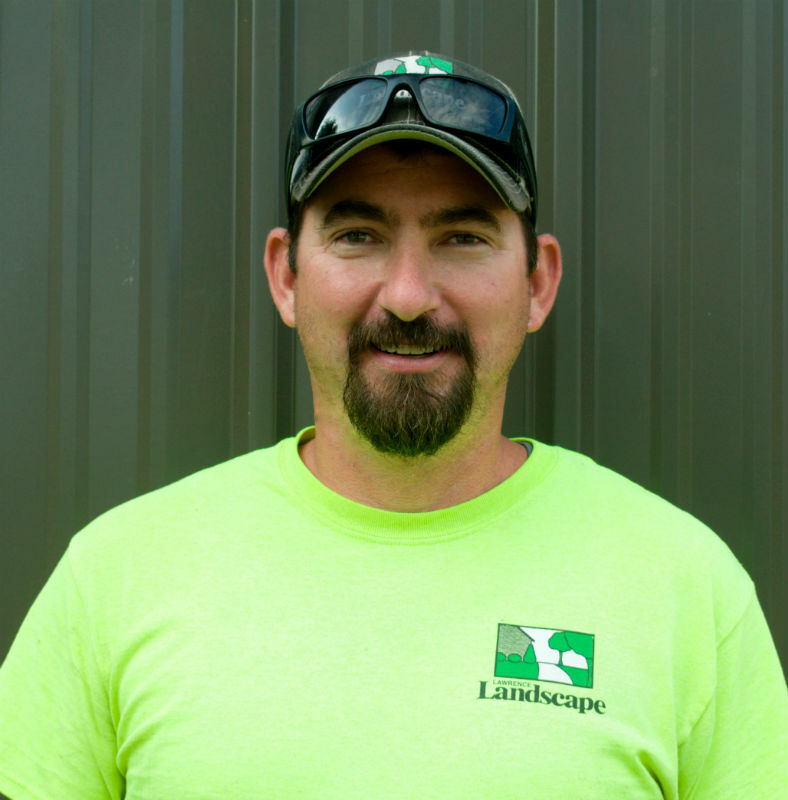 Dan Newsom has been with Lawrence Landscape off and on for nearly 20 years. As Sales Manager, Dan utilizes landscape design skills, as well as focusing on understanding and fulfilling the needs of the clients. He also develops efficient processes to accomplish the numerous projects Lawrence Landscape undertakes. His favorite part of the job is seeing the designs come to life and mature. Originally from Western Kansas, Dan grew up on his family’s farm, where he always enjoyed working outdoors. That love of working outdoors continued into college, where his landscaping career began while he was attending K-State. He graduated from K-State with a degree in landscape design. When Dan isn’t at Lawrence Landscape, you can find him spending time with his family, attending his son’s high school sporting events, woodworking, and golfing. 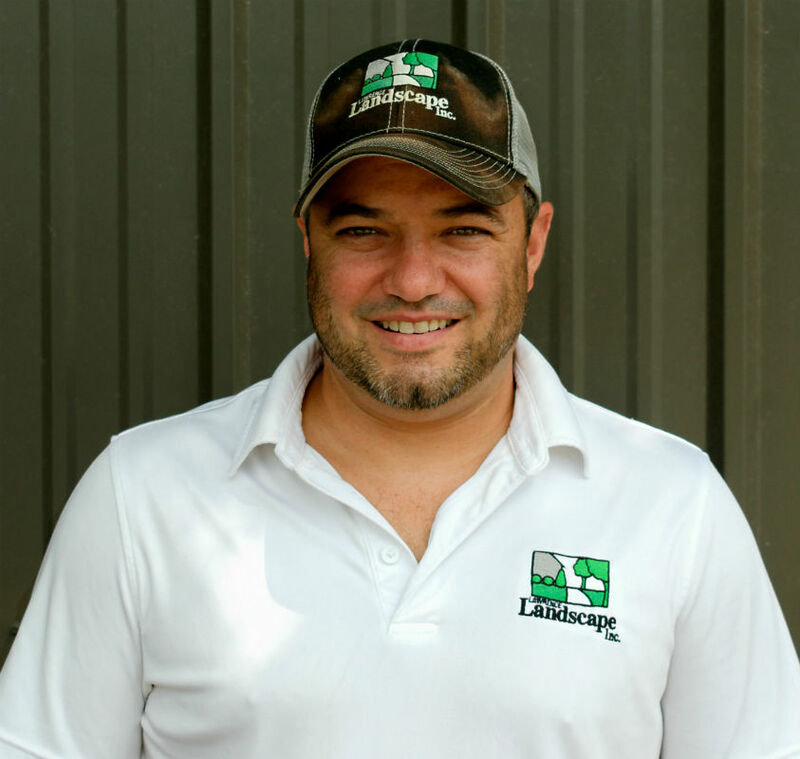 Jason Eaton has been with Lawrence Landscape for nearly a decade, but has been a part of the landscape industry for over 20 years. He utilizes the skills he’s developed over the years to create a variety of custom and unique projects. In addition to working for Lawrence Landscape, Jason also works at our sister company, Midwest Custom Pools, where he specializes in creating complete outdoor entertainment areas tailored to each customer’s specific needs. His interest in plants began in his hometown of Craig, Missouri, where he spent his early teen years growing a variety of flowers and vegetables in a small greenhouse to sell to the community on weekends. That interest in plants and learning what makes them tick led Jason to Northwest Missouri State University. He graduated with a bachelor’s degree in Horticulture. 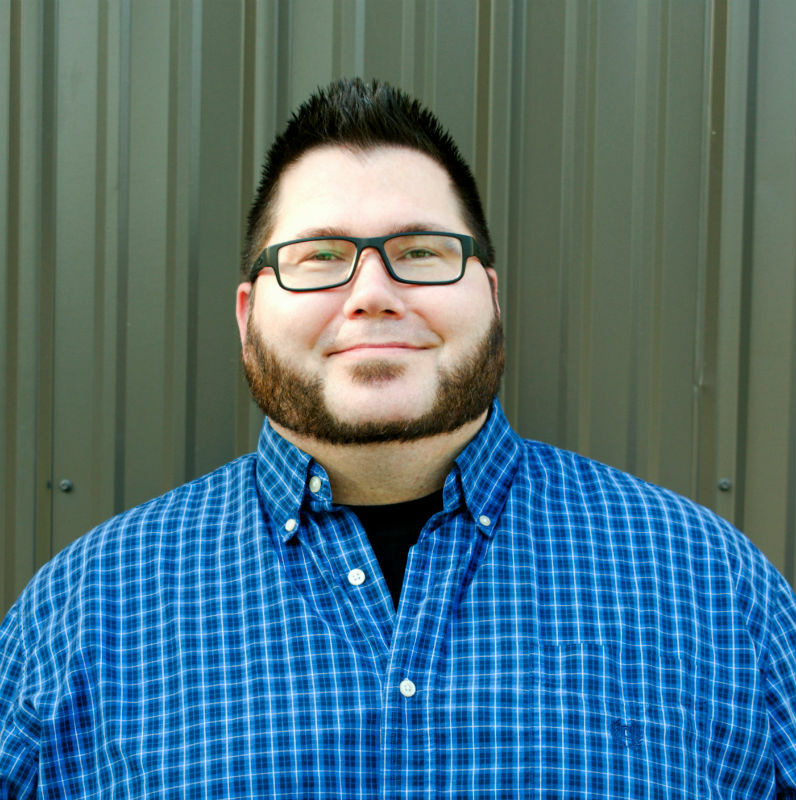 Jason continues to expand his knowledge in the landscape industry and has become a Landscape Industry Certified Manager, Certified Landscape Ornamental Professional, and a Landscape Industry Certified Technician- Exterior. When Jason isn’t at Lawrence Landscape, you can find him spending time with his wife, friends, and family. He also likes to go fishing and enjoy all that nature has to offer. Jason’s favorite part of working at Lawrence Landscape is getting to know the customers through the process of each project. He loves getting to watch their excitement during the design and construction phase and then see them enjoy the finished project. Devin Forio has been with Lawrence Landscape for 6 years, providing proactive and reactive assistance as the team’s Maintenance Manager. He is a Lawrence native and attended Lawrence High School and Johnson County Community College. Before coming to Lawrence Landscape, Devin spent time as an EMT and a firefighter. One of Devin’s favorite parts of working at Lawrence Landscape is helping people transform their landscapes into something they’re proud of. When Devin isn’t at Lawrence Landscape, the best place to find him is with his family and friends. He also enjoys spending his free time going golfing, fishing, and hunting. 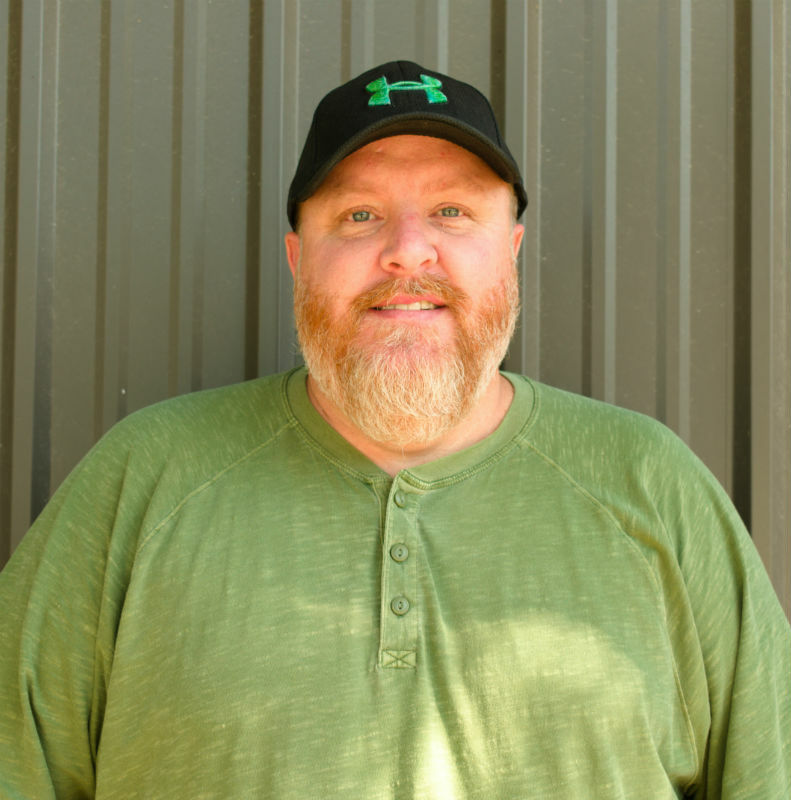 Chris has been with Lawrence Landscape for nearly 10 years, providing extensive knowledge and leadership to the crews, along with dedication to numerous projects as the Production Manager.